Khashmati and Associates, P.C., handles all immigration matters. Call us to schedule a consultation. If you are living in Queens or on Long Island, Khashmati and Associates, P.C., can assist you in Immigration, Real Estate and Personal Injury matters. We believe that our clients deserve the most professional and respectful treatment and we will promptly return your calls to address your specific legal concerns. 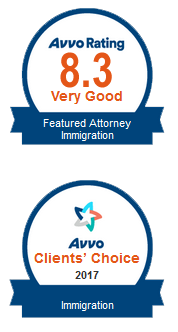 Our main goal is to provide high quality, but cost effective legal service. Our firm believes that the personal relationship between a lawyer and the client is crucial to the successful outcome of any case. Call us now at 516-717-4757 to schedule a consultation. Our office can assist you in Russian, Spanish and Turkish languages. 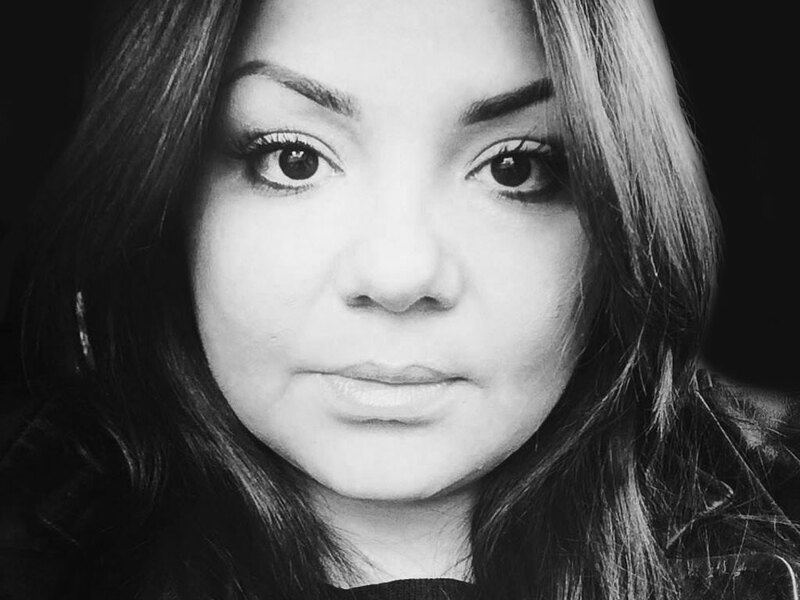 Ms. Khashmati received her Law Degree from Girne American University in Northern Cyprus and obtained her Master’s Degree from Touro Law Center in Long Island, New York. Ms. Khashmati was admitted to practice law in New York State in 2011. Ms. Khashmati is a member American Immigration Lawyers Association. 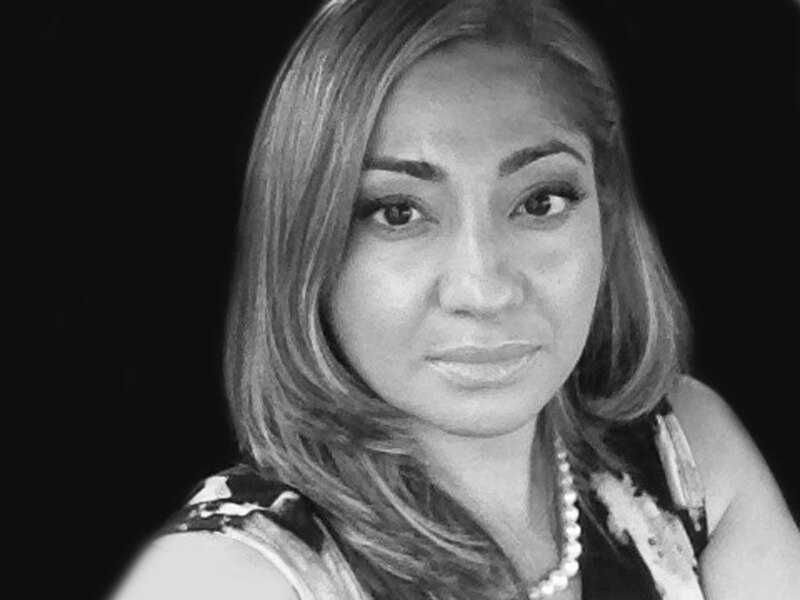 Ms. Khashmati has over 10 years of experience working as a paralegal and over 8 years of experience as a managing partner with the firm and practicing Immigration, Real Estate and Personal Injury Law. She is also fluent in Russian and Turkish languages. Ms. Khashmati has been selected as 2018 Super Lawyers rising star in the field of immigration. Ms. Khashmati received her Law Degree from International American University in Northern Cyprus and obtained her Master’s Degree in International, Commercial and European Law from the University of Sheffield in United Kingdom. Ms. Khashmati was admitted to practice law in New York State in 2005. Ms. Khashmati is a member of New York City Trial Lawyers Association and Queens County Bar Association.